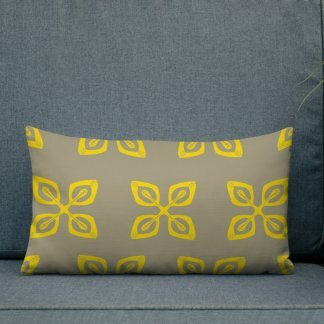 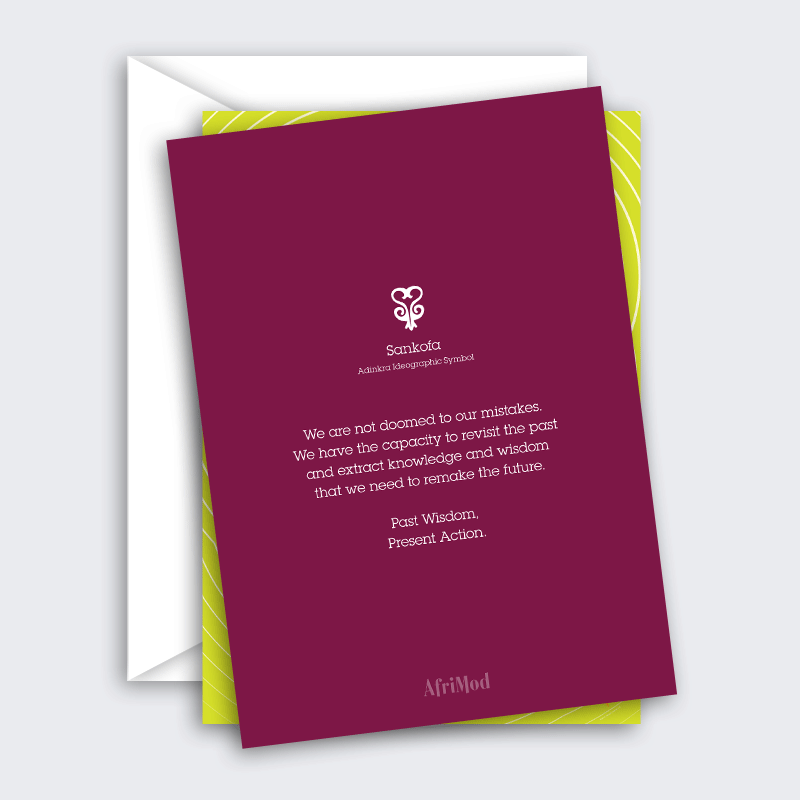 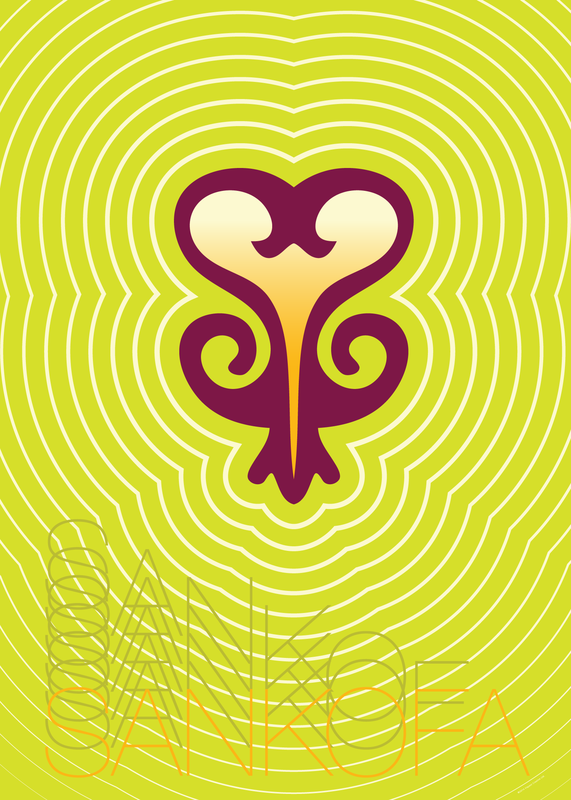 Encouragement card inspired by the Adinkra symbol, Sankofa: take wisdom from the past to remake your future; grow from mistakes; look to the past for guidance, yet always move forward. 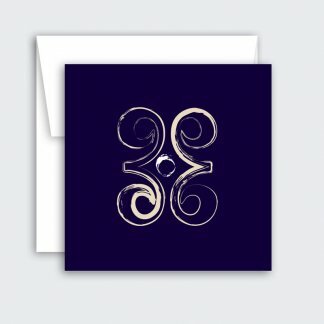 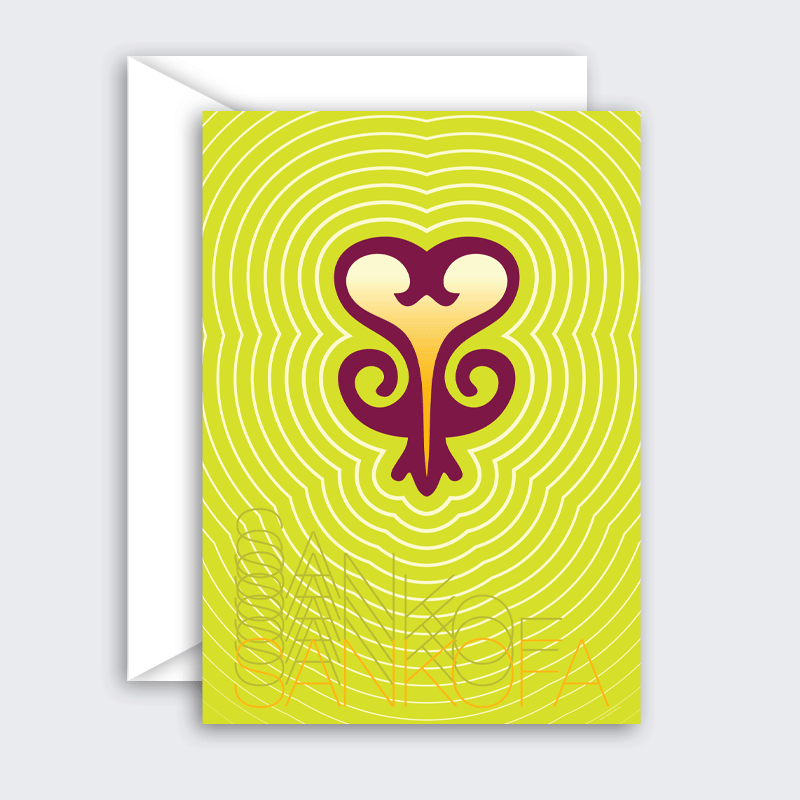 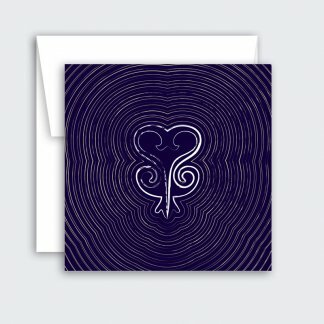 Blank card with typographic and ideographic design based on the Adinkra concept of Sankofa: Past Wisdom, Present Action. 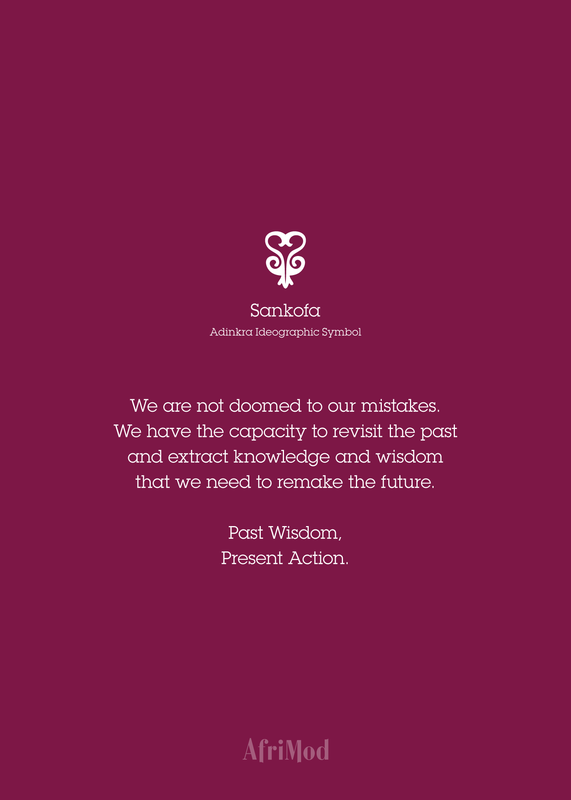 We have the capacity to revisit the past and extract knowledge and wisdom that we need to remake the future.